As experts in skincare, electrolysis and beauty, when you visit Beautique, you’ll have a chance to relax and enjoy some ‘me time’ while our skilled beauty therapists work to rejuvenate your skin. 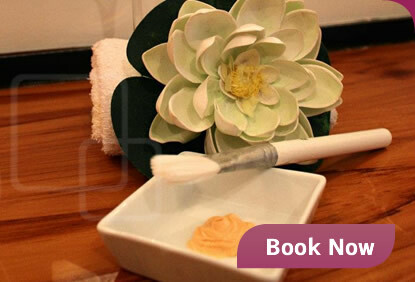 Receive a professional and personalised skin consultation from our knowledgeable staff. After a deep cleanse we will take a closer look and the health of your skin and discover what products and treatment plan suits you. 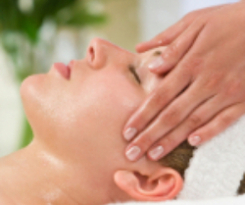 We have therapists who hold international qualifications in Electrolysis. Talk to us about any concerns with hair removal/hair growth. 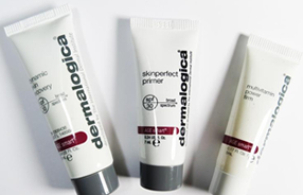 dermalogica products that produce clear glowing skin and radiance. Blinc lifeproof makeup for eyes. Quoi mineral makeup for a flawless skin without the irritation.